Since 1983 (that's 34 years!) people in Bordeaux have been able to buy English books at Bradley's Bookstore. Recently, the shop was on the verge of closing its doors for good. Then in steps Kevin, a former financial adviser, who accepted the challenge to keep the shop open. 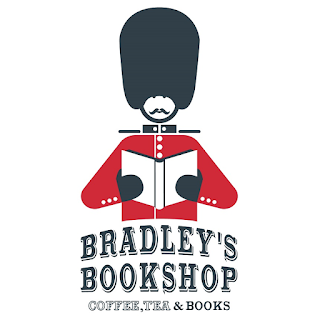 He will tell us why he gambled on Bradley's and how a bookshop adapts itself to the ever changing book buying marketplace, including competing with online options like Amazon. 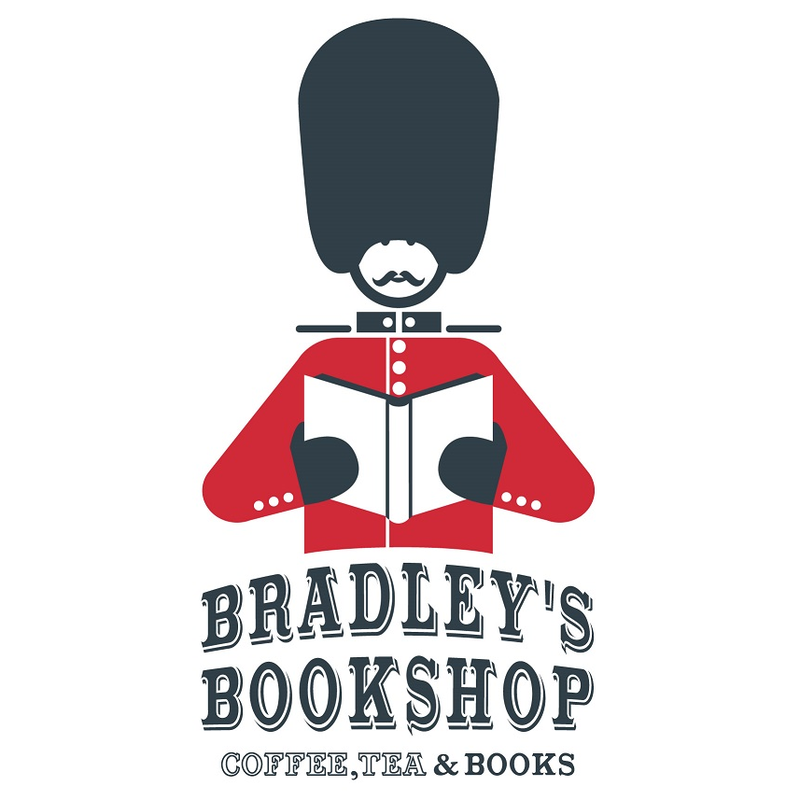 Join us this evening and perhaps we'll plan a visit to share a cup of coffee and browse the shelves at Bradley's.